Simply Better Seafood is a veteran owned and operated wholesale seafood company that also operates Simply Better Seafood CO restaurant, market and raw bar in Raeford, NC. We specialize in providing wholesale and retail customers with seafood of exceptional quality, we are the special operations of the seafood industry and control the seafood we carry from catch to plate. Try our restaurant out and enjoy seafood cooked any way you want it, sauteed, grilled, baked, broiled, steamed or raw by the ounce or pound any way you want it picked out of our seafood cases by you prepared by our kitchen or for yours. 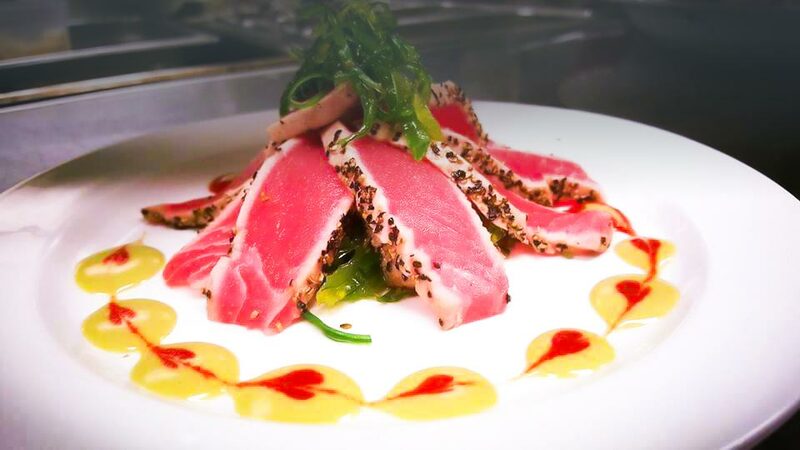 Our chef takes the most fresh ingredients – straight from the water to our kitchen – prepares and serves them elegantly, creating a beautiful and flavorful dining experience that is sure to have you coming back for more.